JSPF is the trade name of Al-Jubail Sanitary Pipe Factory owned 100% by a Saudi Individual. 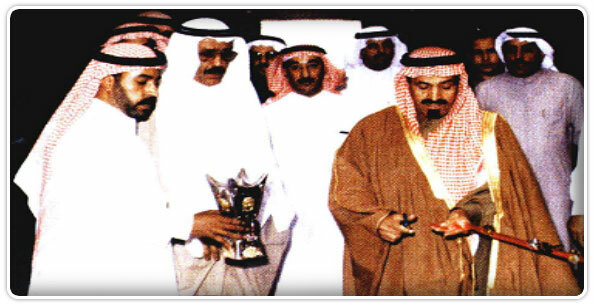 It was established in 1985, since then JSPF has become one of the largest manufacturer and supplier of Polyethylene(PE) Pipes in the Gulf Region. JSPF pipes are manufactured strictly in accordance with DIN 8074/75 & ISO 4427 for HDPE, DIN 8072/73 & AS(2698.1) for LDPE, and comply with other relevant ISO standard recommendations. JSPF pipes range from 16MM to 450MM in diameter and are produced in 100M/coil for sizes up to 160MM, and in 6 to 12M length for sizes above 125MM in diameter. Apart from the Factory and Sales Office in Jubail, JSPF has sales branches and stock depots in Riyadh, Buraidah, Al-Jouf & Qariya Olayah. Recognized Sales distributors are available also in Dammam, Al-Kharj, Quwaiyah, Taif, Najiran & Hail. To cope up with the increasing demand in compression fittings and to cater customer’s urgent requirements, a new expansion for Injection Moulding was established for the production of Injection Moulded Fittings. JSPF has License to manufacture Geberit Drainage Pipes according to Geberit, Switzerland specification in the Kingdom of Saudi Arabia. JSPF established a Quality Management System for manufacturing PE Pipes and Certified by TUV-gmbH according to ISO 9001:2000.